Want to learn about ghost hunting? 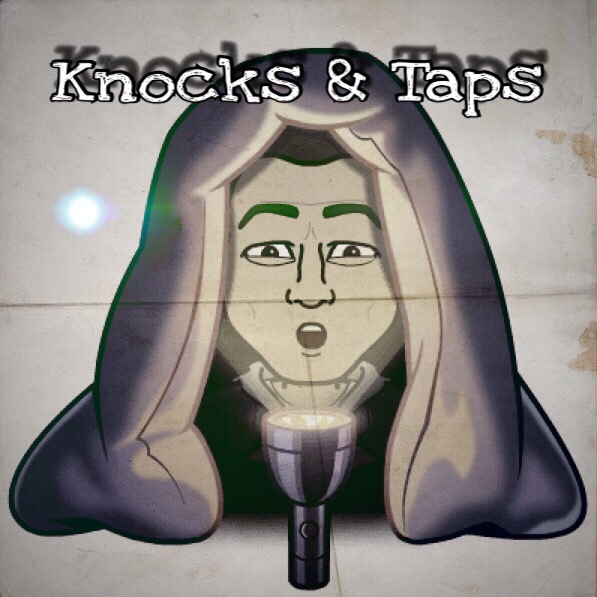 Check out Knocks and Taps for weekly short stories! First S.P.I.R.I.T. kids book coming soon!